– Thomas Campbell, NASA physicist and author of My Big TOE. Navigating the Out of Body Experience, includes exciting new techniques developed over more than two decades that go far beyond the usual visualisation methods that dominate the literature on the topic. The book also explores the science in the area and how the verified findings can offer insights and approaches to maximise your chance of consistently leaving your body. The book includes an explanation of the G-Technique, Three-Dimensional System and even a specially designed questionnaire to help you get the most tailored programme from the book. 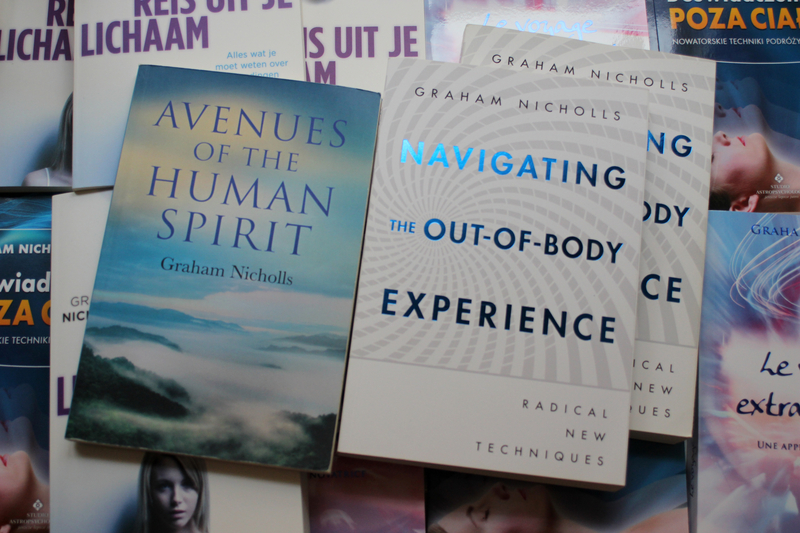 Overall, with this book you can stepped outside of the box of previous notions of how to leave the body and delved into new territory.